Best Strollers Reviews - We review only the best strollers! We all know how expensive baby products can be. Stroller and infant car seat is often a cost of $1000! 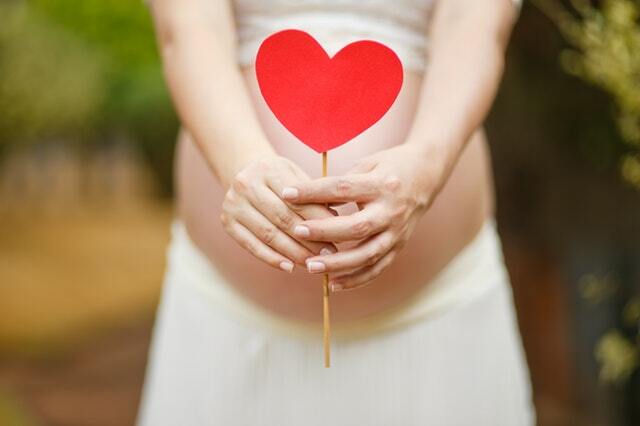 And whether you’re expecting baby or already have few kids, your budget can be pretty tight. 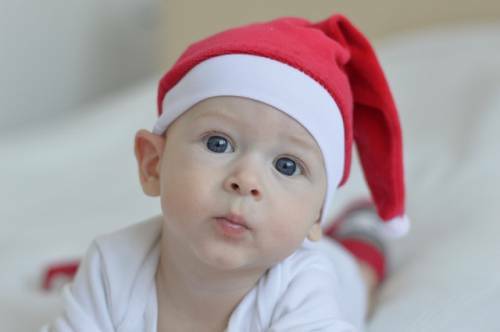 That’s why it’s so awesome that during Black Friday and Cyber Monday parents can find all kinds of baby gear at much, much lower price. If its hefty price tag isn’t an issue, the Silver Cross Balmoral is hands down, a must-have (or is it lust-have?) 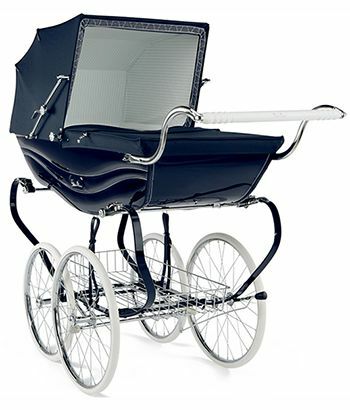 if you are keen on getting the most expensive and fashionable pram on the market. This pushchair comes at a ridiculous price tag. 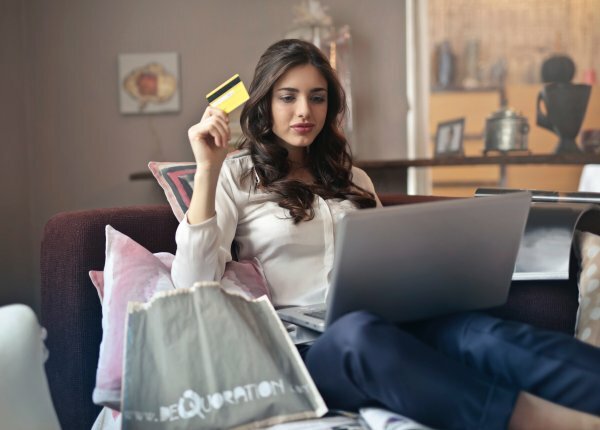 This cost, however, is justified by its eye-watering sense of royalty and the priceless looks and attention that you get as your stroll around your neighborhood and in the local park. 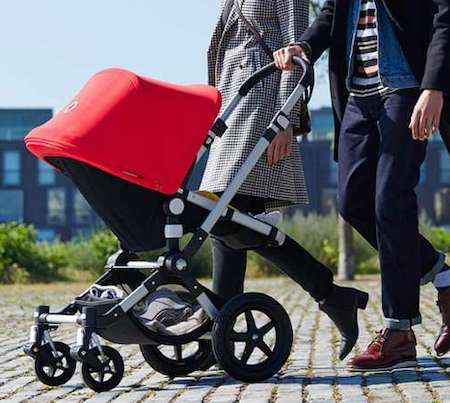 Lots of baby stroller brands have in their offer convertible and expandable strollers which are perfect option for parents who plan on having more than one child. Thanks to huge versatility and multi-functionality, expandable strollers are getting more and more popular. No wonder, when the second (or third) baby comes into the world, you don’t have to buy another stroller, you just need add another seat and there will still be enough room for all of your kids. 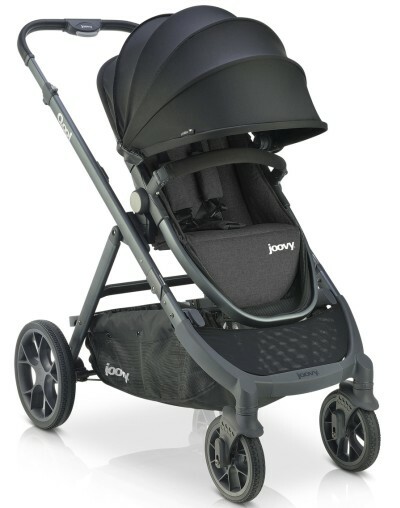 Joovy Qool is a new expandable stroller from the famous U.S. company. It offers up to 56 ways of customization to adjust to every family need and kids’ changing preferences.